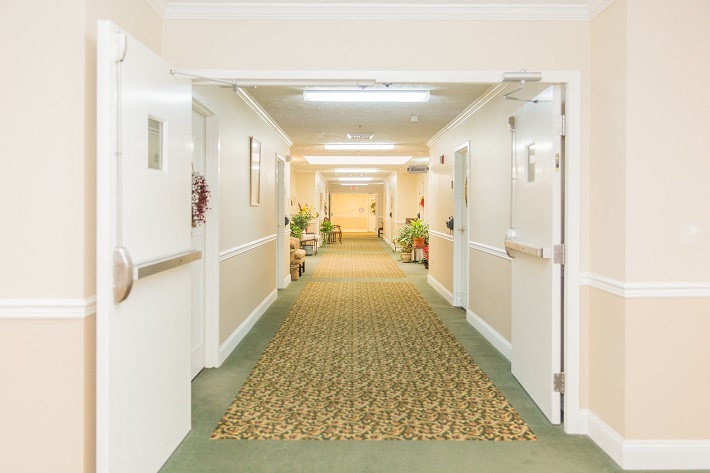 Redefining Memory Care: Our Doors Are Open! "After working for 25 years in long term care, I have come to realize that the care of those living with dementia is best delivered in an inclusive environment. While Elders’ safety is of utmost importance, they don’t have to be isolated to insure that safety." "It pleases me to see those living with dementia and needing more help well cared for...I don't feel afraid for my own future needs." "As I relate to care partners caring for elders with greater needs...those same elders and care partners know me as well." "It’s good to know that if I need more care I won’t have to move to another neighborhood, even if my memory fades."